NAC Masters is one of the country’s largest and most successful masters swimming clubs. Founded in Dublin, in 1988, the club has grown steadily in both membership numbers and reputation. We warmly welcome swimmers of all abilities and the emphasis is on training and competing with a fun and friendly club. We train and compete throughout the year. 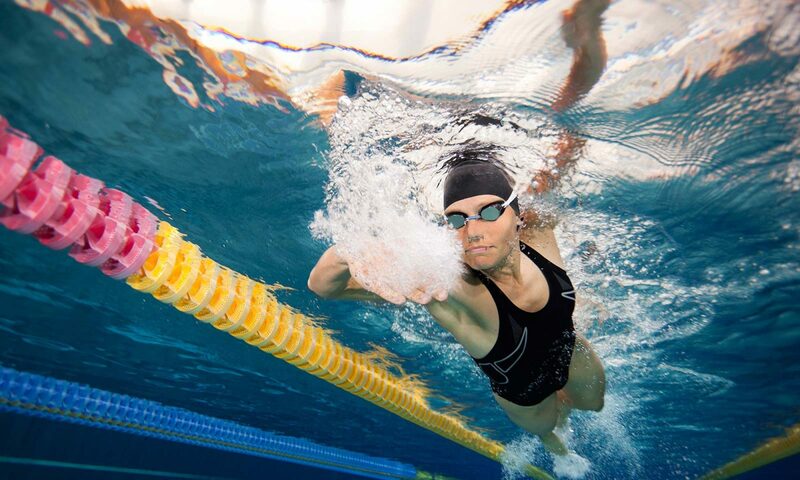 Training sessions are held in the National Aquatic Centre every Thursday and Sunday evening and our third weekly session takes place in the 50 metre pool in Westwood Clontarf, every Tuesday. Since 2004, we are in the lucky position to be the only masters club based in the country’s National Aquatic Centre in Dublin. From September to May, we compete nationwide in the calendar of masters swimming galas, including the Limerick Masters, the Ulster Masters and the Celtic Masters which we also co-organise. The club’s swimmers have a strong record in these galas and also compete regularly in the World and European Masters Swimming Championships. During the summer months we compete each weekend in the series of sea swims that make up the Leinster Open Sea Race calendar. The club has a great record in the competition – both the men’s and women’s teams have won the Team of the Year prize and the club’s swimmers have won many individual races including The Liffey Swim and The Dun Laoghaire Harbour Swim. If you are interested in finding out more about the club, please do get in touch!